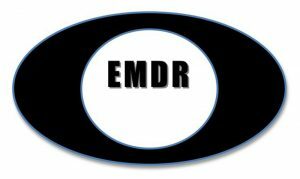 Technical description The EMDR is a psychological approach consisting of 8 phases of treatment where the patient is invited to express traumatic memories while being guided to follow specific eye movements. Science foundation claims The eye movement procedure is stimulating the brain to help it to deal with traumatic memories expressed during sessions. Protocol of Use A session is typically 40 – 60 minutes. 5 sessions are usually needed. Professional Equipment No specific equipment. Training for Professionals Certification course is 2 week-end sessions of 10 hours each. You need to hold a Master degree in the mental health field and be licensed or certified through a state or national board which authorizes independent practice. Company's founder and date: The EMDR was first developed by Francine Shapiro.